You have all done it at some point in life... after a late night party, while studying for exams, after late night chats with bae or even a movie marathon with your girl squad, you have felt the need to silently creep down to the kitchen and get yourself a snack. This late night binging can sometimes be the cause for those unwanted pounds you add on. 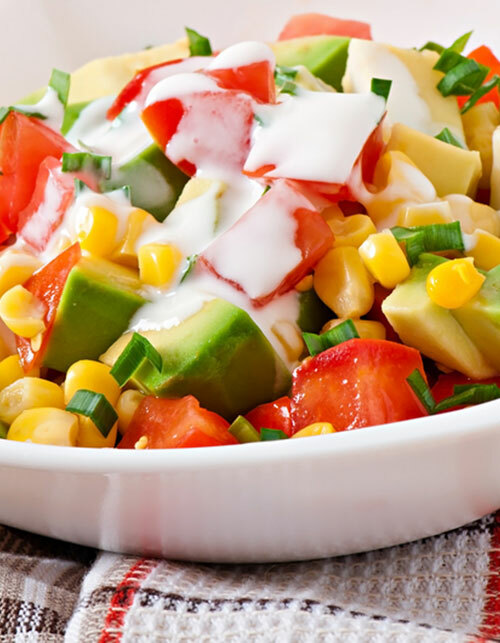 Just opt for something that is yummy and healthy for your midnight trips to the kitchen. Here are some things you can safely binge on. 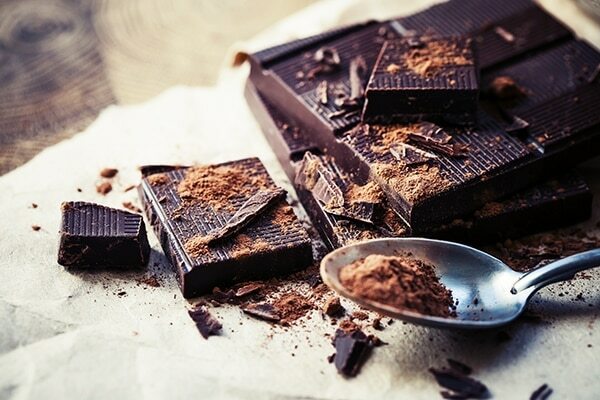 Dark chocolate is an amazing food that curbs your sweet cravings. But, you must consume 74%-80% dark chocolate for benefits. It is said that dark chocolate leads to greater satiety, curbs sugar cravings and also help in suppressing calorie intake. 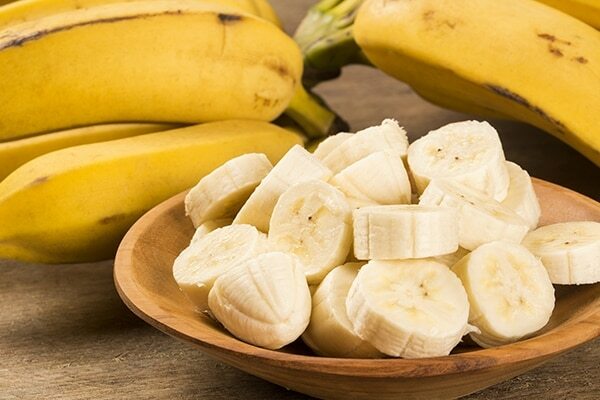 Bananas are sweet and flavourful that helps curbing hunger quickly. 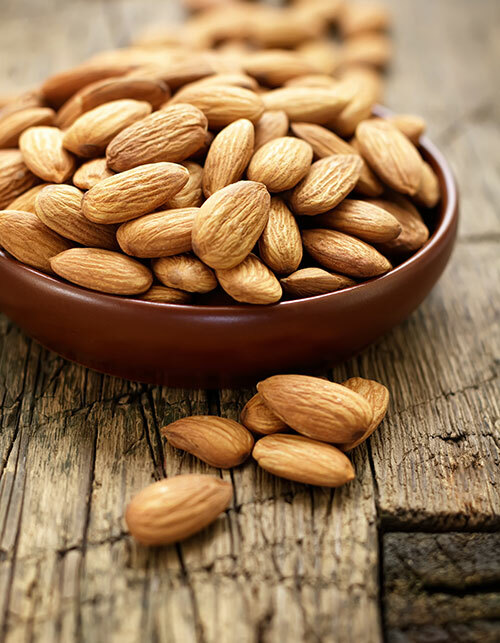 They are low in fat and high in carbs (the good kinda carbs) that take longer to get digested and absorbed. 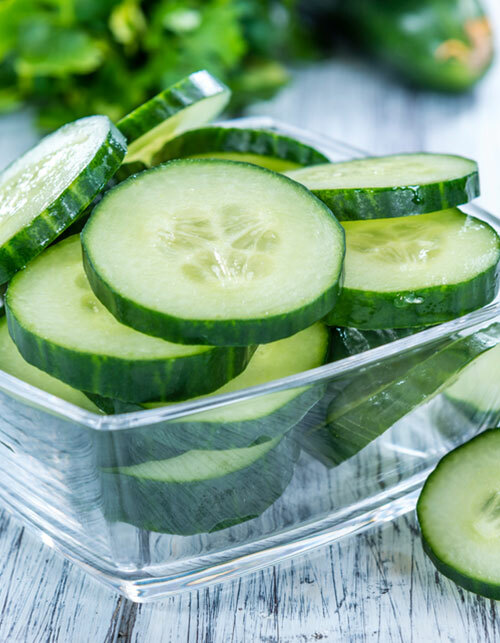 This will keep your tummy feeling full for a longer. This is one of the best midnight snacks that you can have. 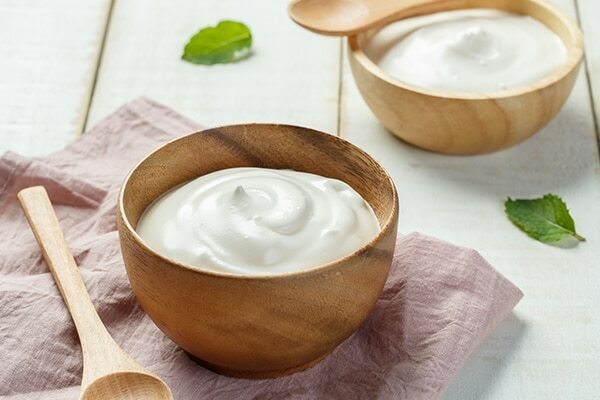 Whole milk plain yogurt makes for a great late-night snack and it also has the goodness of whole milk. Consuming whole milk and whole milk products instead of low-fat milk will keep you full and lower the chances of weight gain and central obesity. 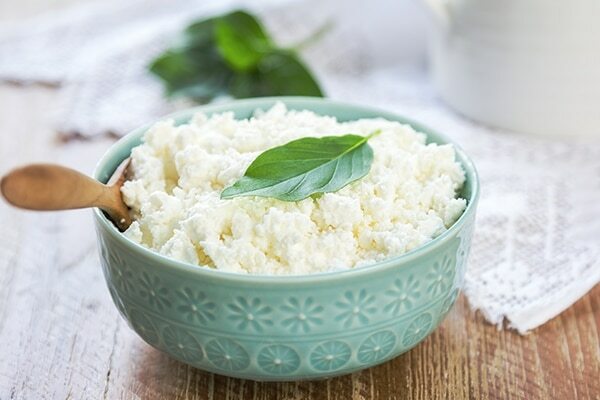 Whole milk cottage cheese is easy and quick to make at home. All you have to do is boil milk and add a tablespoon of vinegar or juice of half a lime. The milk solids separate, which can be drained and separated using a strainer. Add a bit of salt and enjoy the soft and fresh ricotta cheese. This cheese is full of protein and calcium that aids weight loss by suppressing appetite and boosts metabolisms. 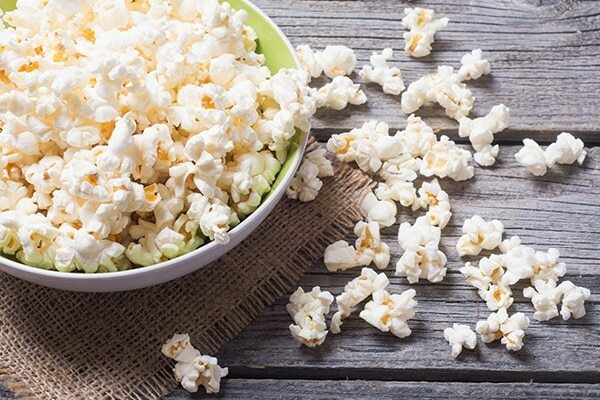 This is an amazing snack especially when you are watching your favourite movie at night. It is also low in calories and can fill your stomach quickly. It keeps hunger pangs at bay for at least an hour. Add some spices and salt that gives it a zingy flavour. The reason why this is mentioned in the list if because a glass of this drink is full of fat that is better than ice cream, brownies and carbonated beverages. 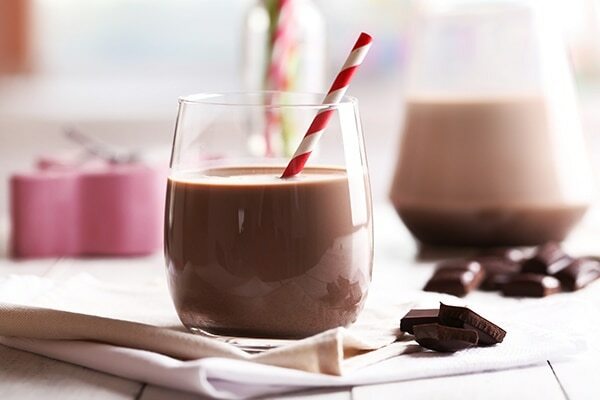 So if you are craving for something sweet, chilled and chocolate-y at night then go for a glass chocolate milk. Sip it while watching those tutorials for makeup or hair!